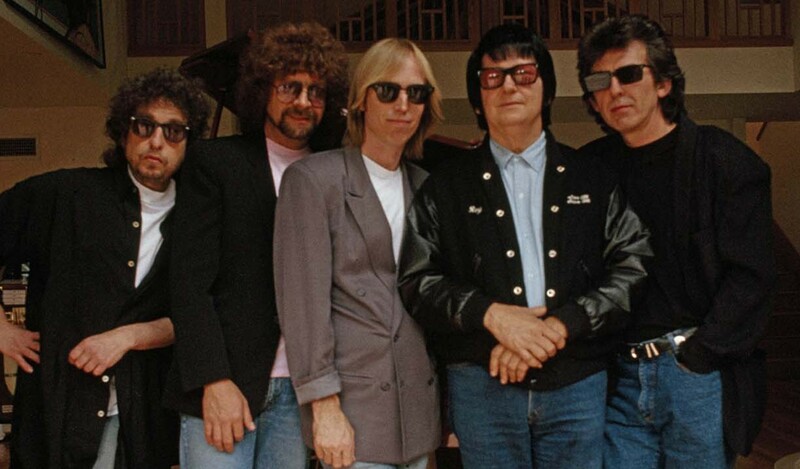 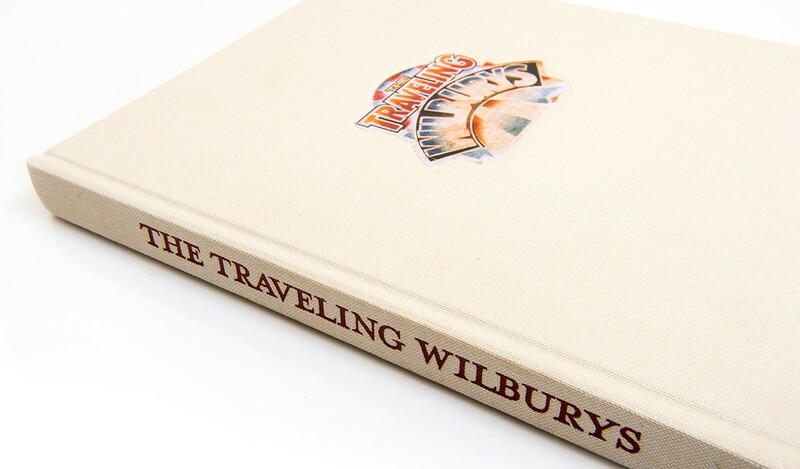 THE TRAVELING WILBURYS presents over 150 photographs most of which have never been seen before. 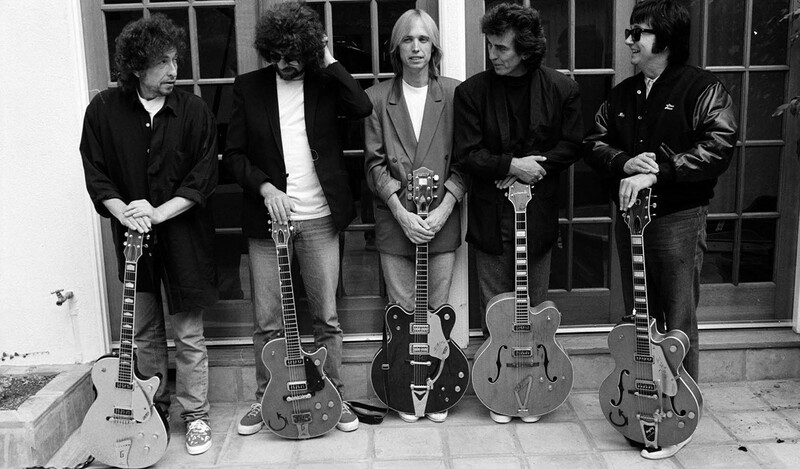 Out-takes from official shoots by Neal Preston, Alberto Tolot and Caroline Greyshock accompany intimate photographs of the Wilburys writing, rehearsing and recording, including an unprecedented collection of Polaroid snapshots by the Wilburys themselves. 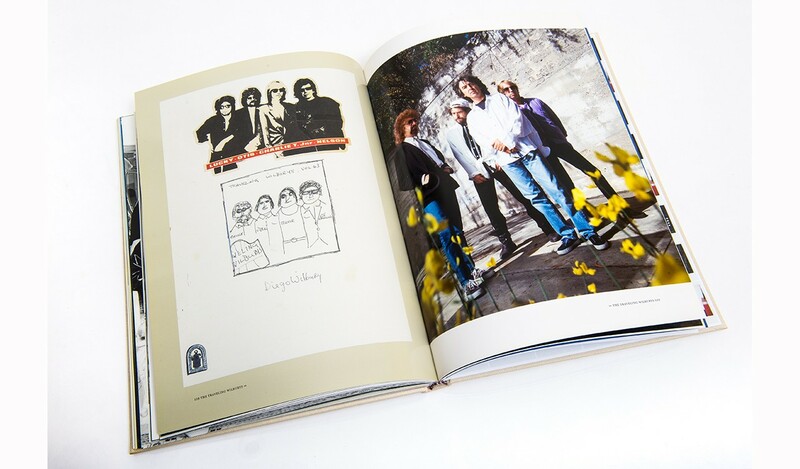 The result is a candid look at how five of the greatest ever singers, songwriters and musicians ever to have strummed acoustic guitars joined together in a series of kitchens and living rooms to write two albums of unforgettable songs. 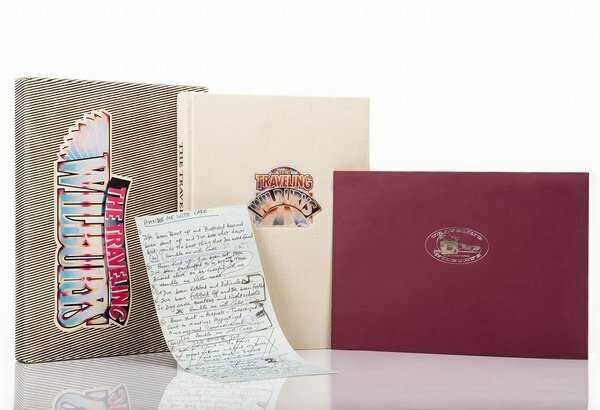 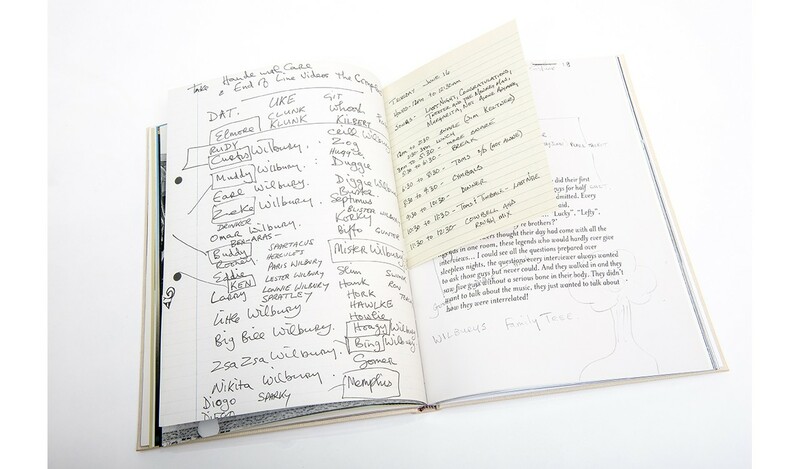 The Traveling Wilburys limited edition book also features a wealth of hand-written lyrics, notes and sketches that present a unique picture of the group at work. 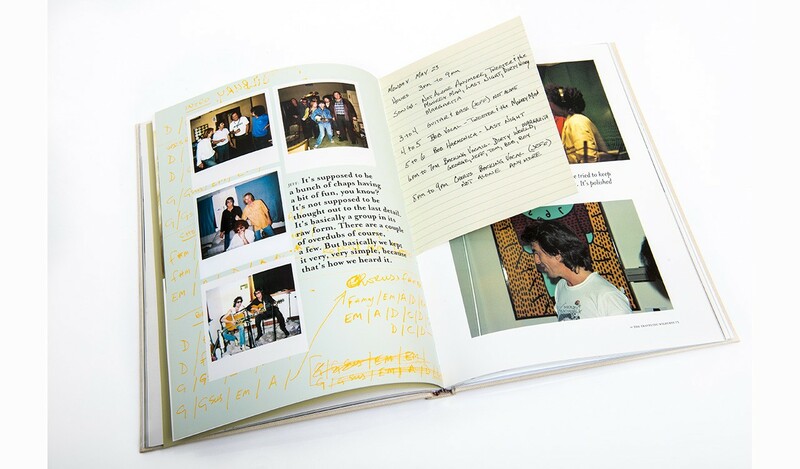 Unseen often unfinished handwritten lyrics run throughout the book as well as song arrangements notes sketches and recording logs many of which are tipped-in or hand pasted onto and between pages as individual facsimile reproductions. 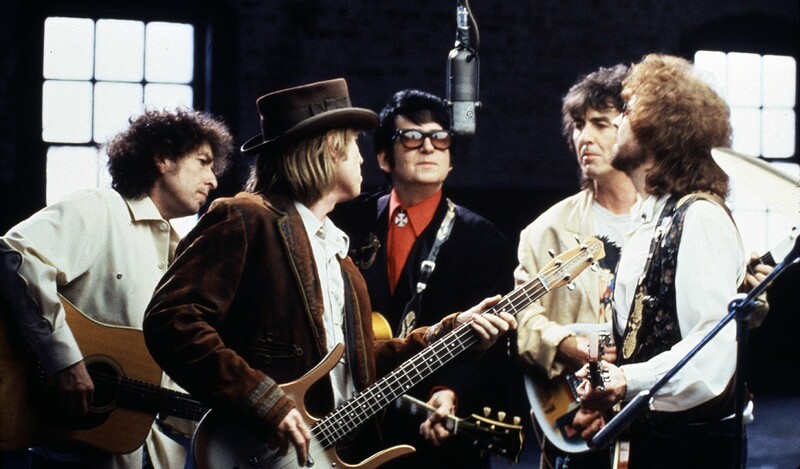 From 'Handle With Care', writing and recording an album in nine days with the aid of a fridge, and getting band-name advice from Johnny Carson and the Pope, to the untimely passing of Roy Orbison and the 'Nobody's Child' charity record for Romanian orphans, The Traveling Wilburys is a story of friendship and laughter, shot through with the Python-esque humour that they all enjoyed. 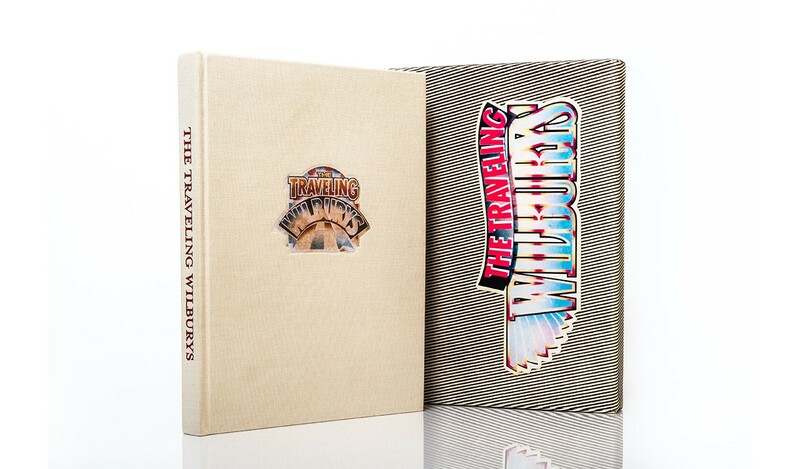 The Traveling Wilburys is the limited edition chronicle of the bands adventures published in a numbered edition of only 3000 copies worldwide - each hand-signed by band member and co-producer Jeff Lynne aka Otis aka Clayton Wilbury. 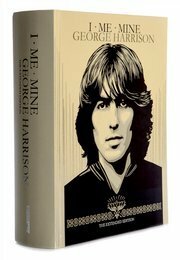 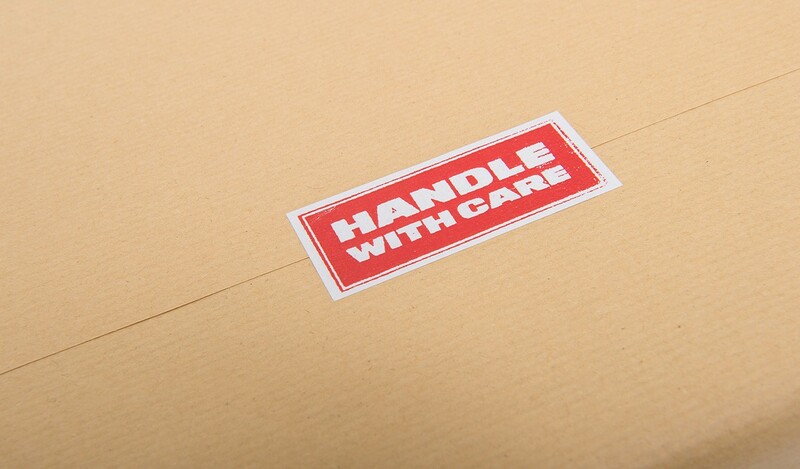 All copies in the edition are craftsman-bound in an Italian linen matched to the jacket Nelson Wilbury (aka George Harrison) wore in the video for 'Handle With Care'. 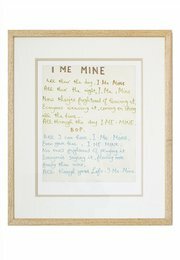 Each book is accompanied with a facsimile print of this song's lyrics, handwritten by George, exclusive to the limited edition. 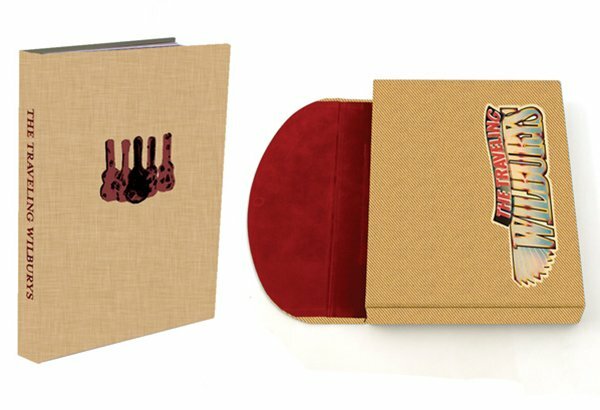 The book and art print are presented together in a luxurious cloth-bound slipcase. 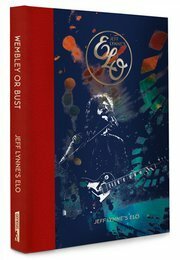 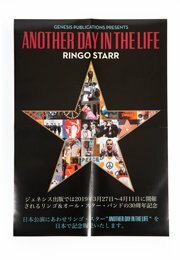 The official book of the band's adventures, published in a numbered edition of only 3,000 copies worldwide � each hand-signed by band member and co-producer Jeff Lynne (aka Otis, aka Clayton Wilbury). 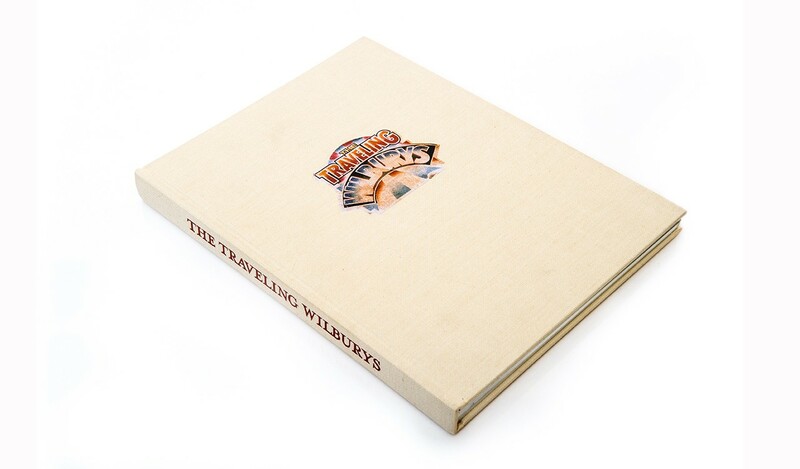 Fully bound in two faux leathers with an onlay on the front cover, hand tooling and gilded page edging. 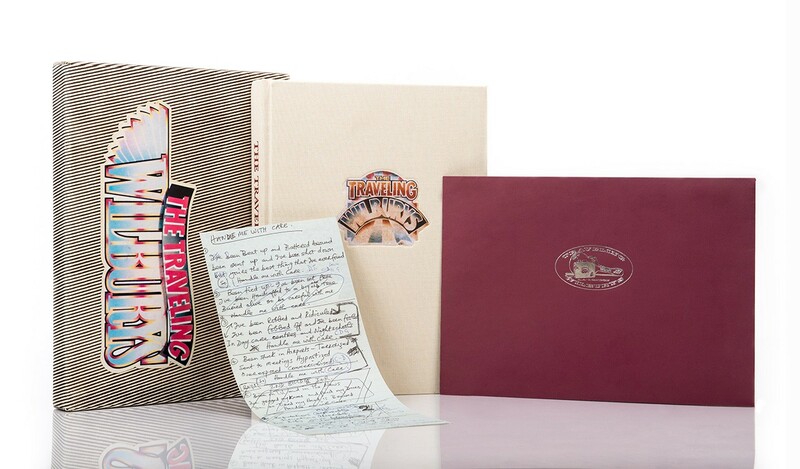 Copies are housed in a unique travel case covered in brown and yellow tweed and lined with felt. 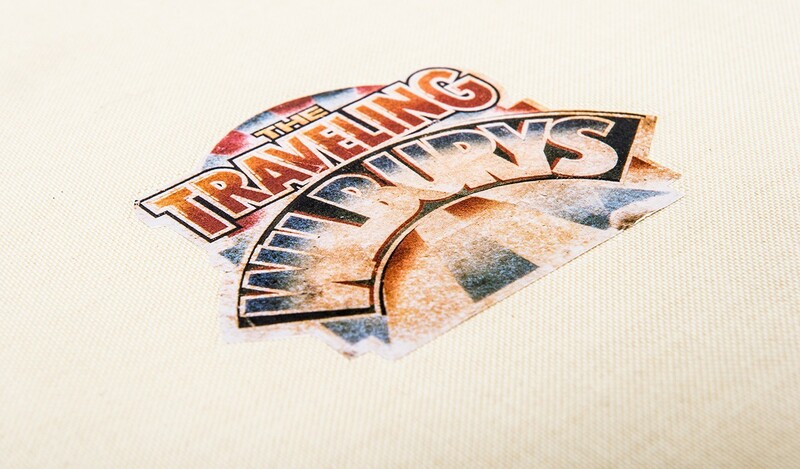 A clasp secures the folding lid to completely encase and protect your limited edition. 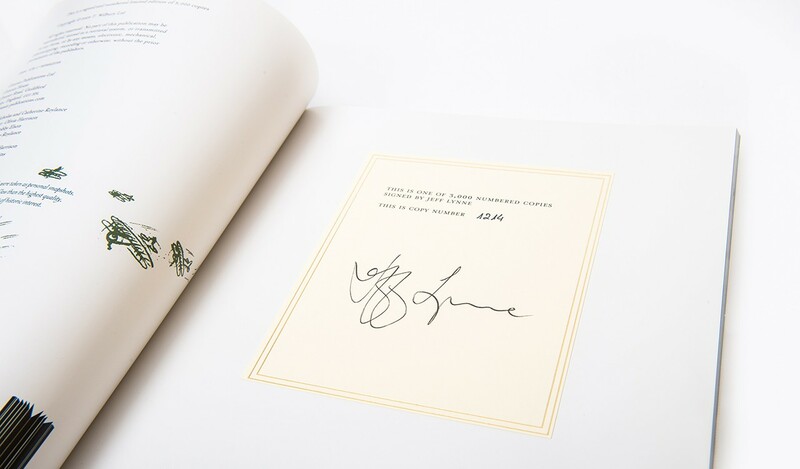 An exclusive, hand-numbered, limited edition photograph by Alberto Tolot. 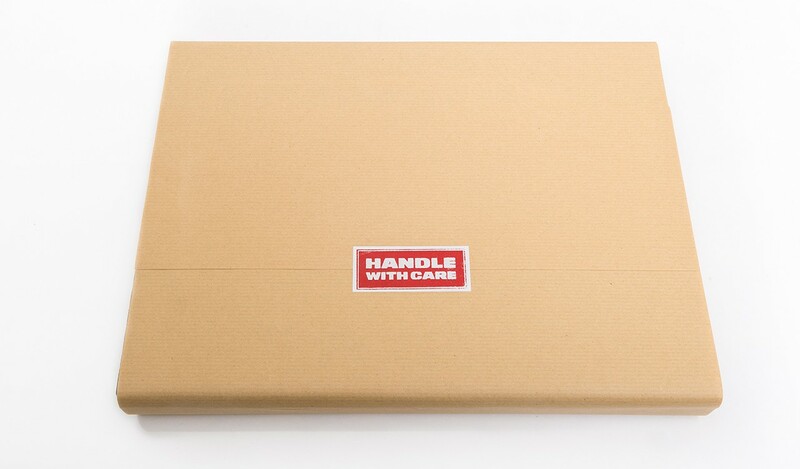 Also includes the limited edition print, 'Handle With Care' lyric sheet.